Ryan, a former postdoctoral research fellow at Owen, currently manages Owen's Behavioral Research Lab and online data collection. He oversees research projects for the Owen faculty coordinating participant recruitment, developing survey materials, and conducting data analysis. He also collaborates with faculty on independent research projects. At Vanderbilt, Ryan teaches Statistics for Marketing. 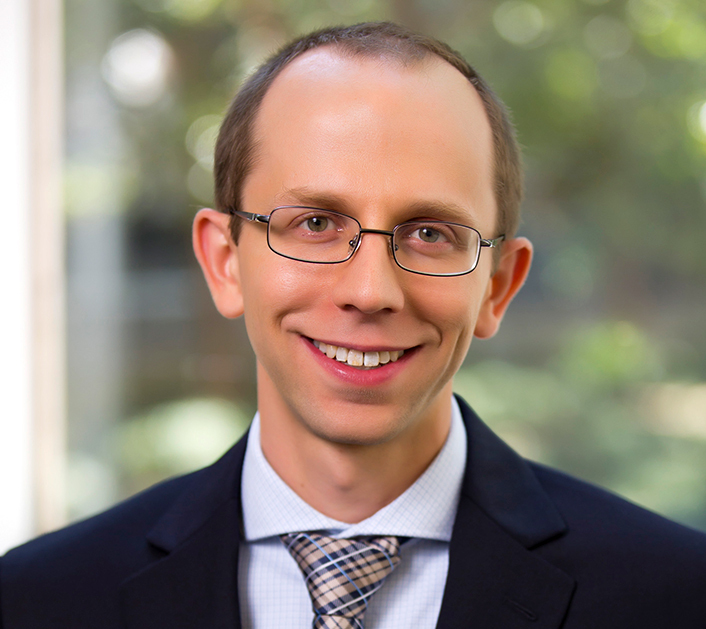 Ryan Corser studies judgment and decision making with a research focus on heuristics and biases, decisions involving risk and uncertainty, and self-control. His work has appeared in Journal of Behavioral Decision Making and has presented at conferences held by the Society for Consumer Psychology and Society for Judgment and Decision Making.